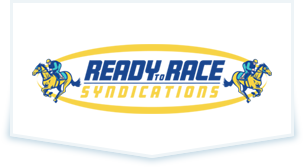 For more information regarding Supreme Syndications and our horses available for syndication, contact us today! 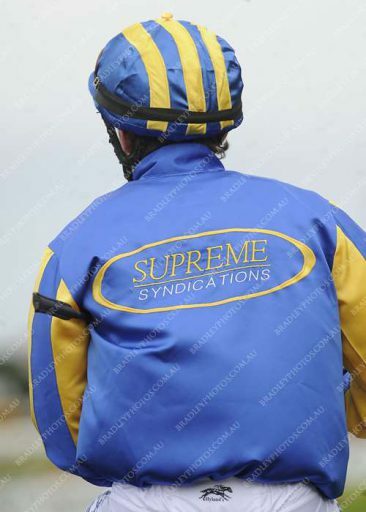 Supreme Syndications is proudly locally owned and run by director and syndication specialist Frank Galluzzo. Competing at the highest level in sport is, in most cases, beyond ordinary imagination. But Frank and his eye for quality horses makes it a reality in the sport of kings – offering shareholders a truly supreme experience. We esteem to deliver the highest level of personal service – measuring our success, not only on the performance of our horses, but also through the enjoyable experience of our owners.